Goodbye scratchy, germ-filled blankets + pillows. Hello luxurious French microfiber that covers you from chin to toes. 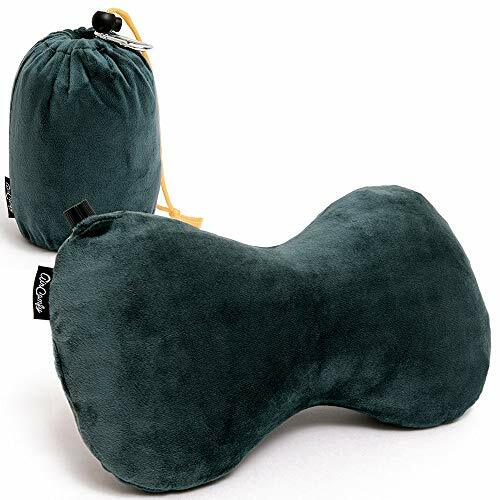 The machine washable Fold'N Go Blanket compacts into a convenient travel case, where it can double as a pillow, seat cushion or lumbar support. Use it as a blanket, or store it in the case to enjoy a cozy pillow, seat cushion or lumbar support. The blanket measures 60"x 36", offering the complete coverage other travel blankets lack. Made from high-quality French microfiber to keep you warm on even the coldest flights. Easily folds down to fit into a 12"x 7"x 4"travel case,with a handle that can attach to your other luggage. 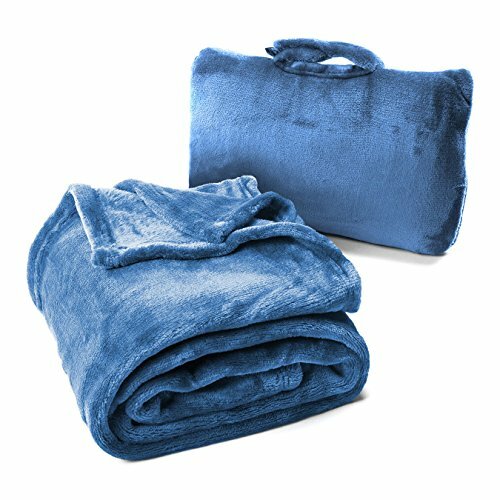 Both the blanket and carry case are machine washable, for easy cleaning between trips. 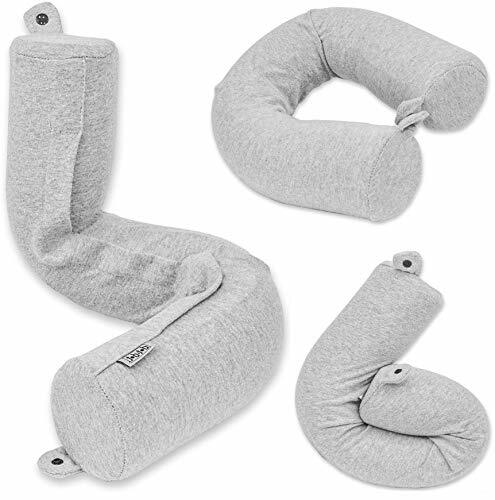 Our best in structured sleep support, the ultimate memory pillow is a revolution in upright sleeping comfort. Designed to mould instantly to the circumference of the neck, it provides a truly snug 360 degree fit. Patent pending adjustable closure supports the chin and prevents the head falling forward. 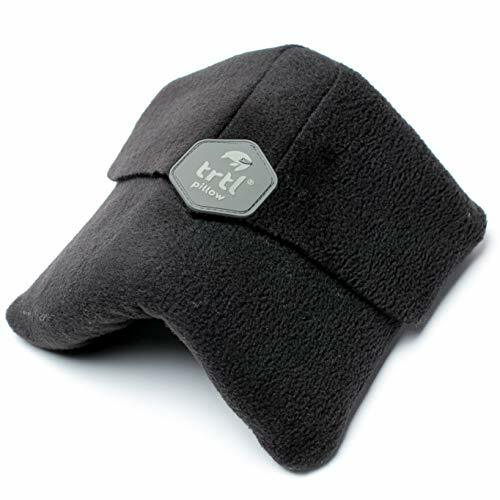 A super soft velour cover with integrated rear grip helps secure the pillow to any headrest for slip-free comfort. 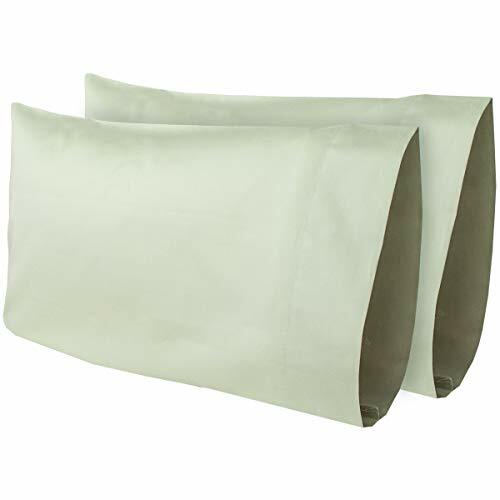 Supplied with a handy carry pouch, this latest addition to our memory foam range is as easy to pack as it is to wear. ABOUT OSTRICH PILLOW The secret behind OSTRICH PILLOW GO's unique comfort lies inside. The luxuriously supportive core of the pillow is made out of high-sensitivity memory foam, that also allows it to compress down into a convenient travel bag. Our team spent months testing hundreds of foam samples until we got to the nap-perfect consistency that balances dream-level comfort and compression ability. The cover for the GO is made using our signature breathable viscose and elastomer fabric, that is wonderfully soft to the touch. 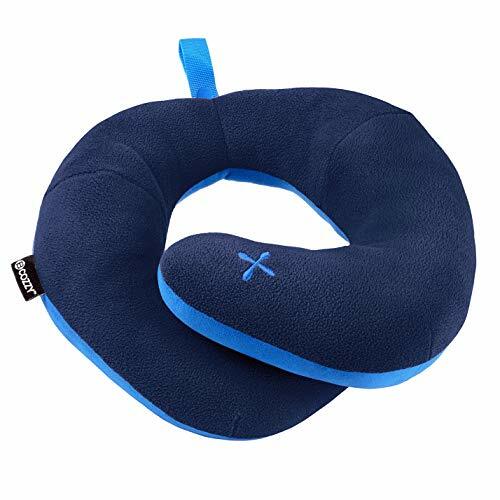 These chosen materials and beautiful design make the OSTRICHPILLOW GO ideal for frequent travellers to journey in style.Care recommendations The OSTRICHPILLOW GO's fabric sleeve can be machine washed at low temperature (30C and under) with a little detergent (no fabric softner), and then air dried. It's important to make sure that the velcro straps are closed together when washing. For best results, we still recommend spot washing, to avoid any damage to the velcro (when velcro is washed, it can sometimes require extra force to maintain a strong grip). 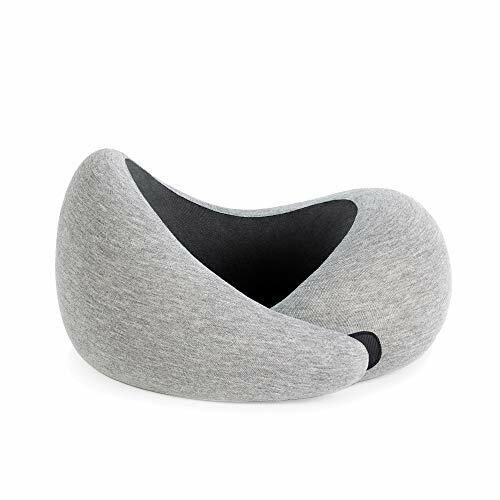 Please do not machine wash, tumble dry, iron, bleach or dry clean the memory foam core of your OSTRICHPILLOW GO, as it will damage your pillow and interrupt your trendy napping style. 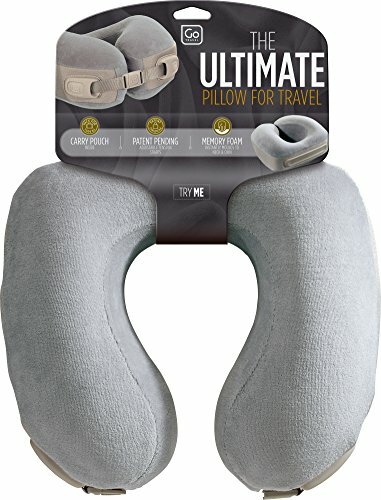 Want more Easy Go Travel Pillow similar ideas? Try to explore these searches: Colorful Beaded Necklace, Maryland Crab, and Feeding Alfalfa Cubes.